The College is offering a new faculty-led international program called “Sustainable Business Practices & the Natural Environment. It is a 4 credit pre-travel workshop this summer with three-week travel to New Zealand and Sydney, Australia. Interested? Want more information? 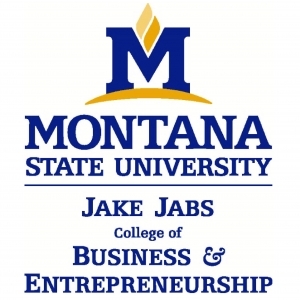 Drop by the info session on Monday, January 14 from 4:00-4:30 pm in Jabs Hall 405. 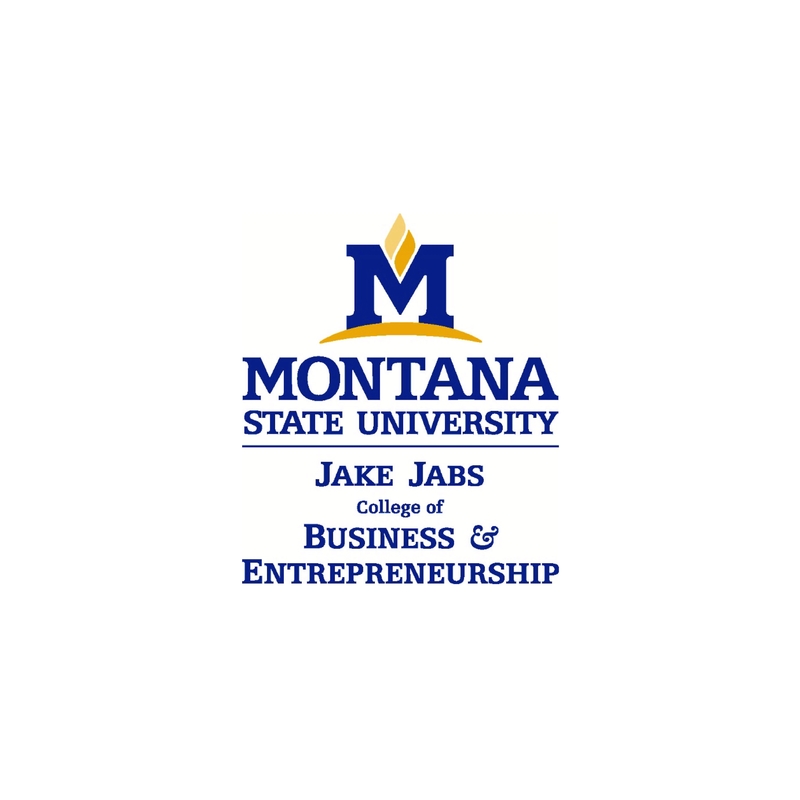 Questions: Study Abroad Office, studyabroad@montana.edu or 406-994-7151.